GPX file of the route as of 10-3-18. 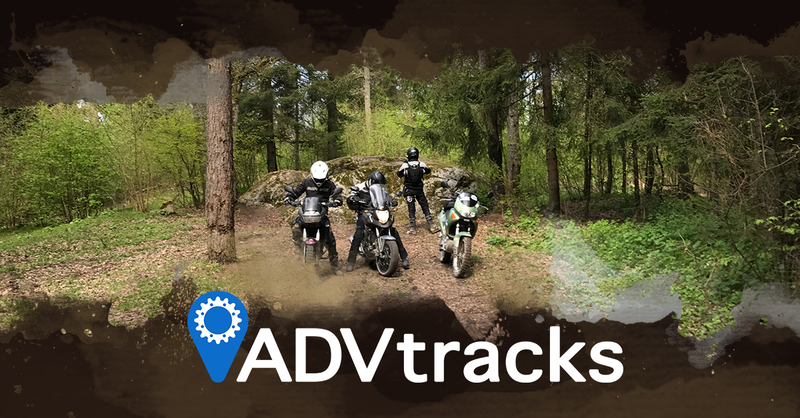 This may be modified and updated, return to Miles-By-Motorcyle.com to insure you download the most recent GPX file. description of using xmllint to validate a gpx file.